Our Home Help service makes a difference to people in the community by enabling them to remain in their own homes for as long as possible. 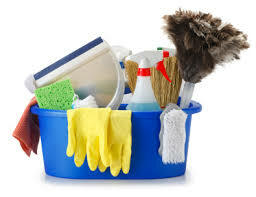 We provide a domestic home cleaning and shopping service for frail, elderly and disabled people. Our friendly service may help to avoid or delay the need for admission to hospital or residential accommodation. RVS Home Help is a ‘not for profit’ service operated by Rushmoor Voluntary Services. The cost is £13.00 per hour. All staff are DBS checked and appropriately trained.